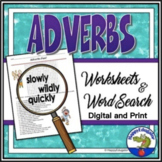 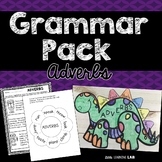 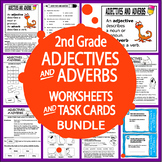 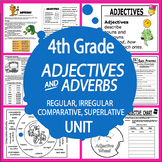 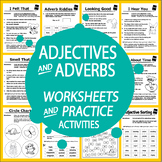 This file contains three handouts that can be used as an assessment to check for adverb mastery. 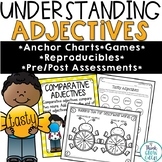 This is a great and quick assessment for one of the common core standards. 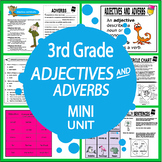 Standards: ELACC2L1: Demonstrate command of the conventions of Standard English grammar and usage when writing or speaking. 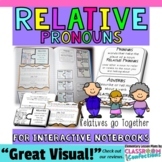 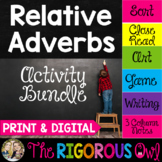 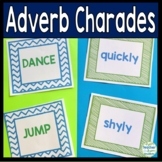 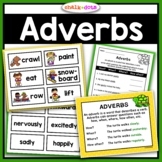 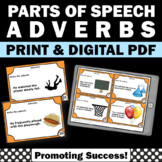 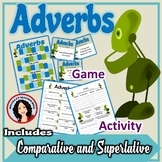 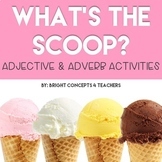 e.
Adverbs Activity: Adverb Charades are a Fun way to practice Verbs & Adverbs!